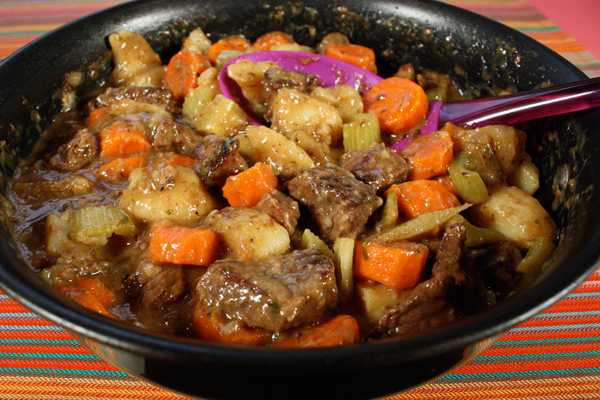 If you’re looking for an old fashioned beef stew recipe, you will love this one. The meat is so tender you can cut it with a fork and the potatoes and carrots are full of flavor. It’s a pretty easy beef stew recipe. I dredge the meat in seasoned flour, brown it in olive oil, then it cooks in beef stock for an hour and a half. Long cooking is what makes the meat so tender and using beef stock instead of water makes a delicious beef stew. 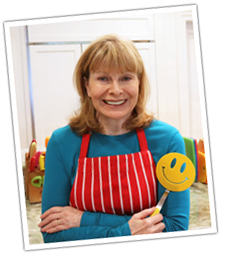 One Comment on "My Beef Stew Recipe"
Thank you Jenny, I love your humor and your wonderful way of cooking. I’m making up a pot full today to bring to family.